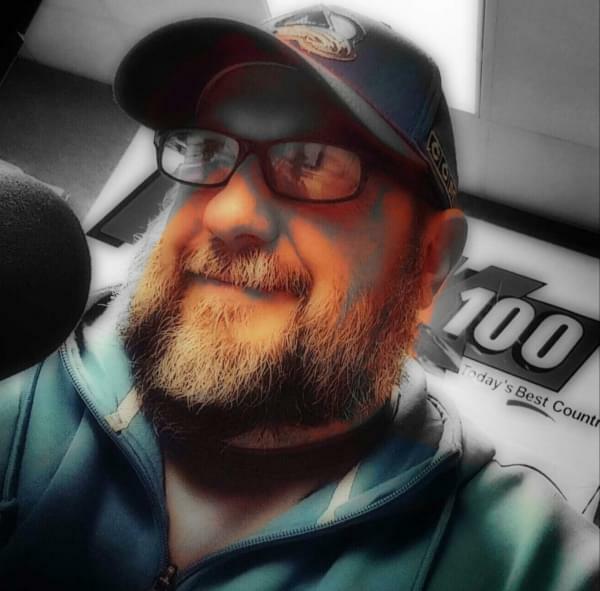 Keep listening to K100 to win your way in! The LSD Tour, featuring Lucinda Williams, Steve Earle, and Dwight, unites three of music’s most celebrated and iconic voices on one epic cross-country package for the very first time. Kicking off June 12, 2018 at Blue Hills Bank Pavilion in Boston, MA and rolling through iconic amphitheaters and theaters in major markets across the country, the LSD Tour concludes on August 18, 2018 at Farm Bureau Insurance Lawn in Indianapolis, IN. Support will come from Los Angeles rock outlier King Leg. 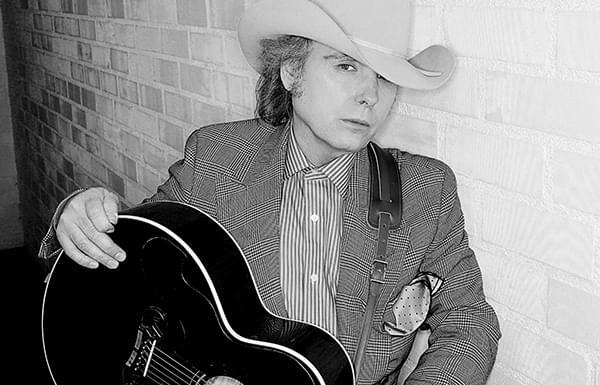 Yoakam’s self-curated SiriusXM channel, titled Dwight Yoakam and The Bakersfield Beat ‘Where Country Went Mod’, will launch in late April. The channel celebrates the Bakersfield sound and those whom it has inspired, including Buck Owens, Merle Haggard, Wynn Stewart, Tommy Collins, The Byrds, The Flying Burrito Brothers, Eagles, The Blasters, Lucinda Williams, and more. It encompasses all that is California country and country rock, in all of its various and varietal hybrid forms, from Ricky Nelson to Emmylou Harris and Linda Ronstadt. The channel includes artists from the movement in LA in the early to middle ‘80s that Yoakam broke out of and features bands as diverse as X, Lone Justice and Los Lobos. This movement was encapsulated on the series of albums titled A Town South of Bakersfield and has led variations over time to the current continuing country scene in LA, all of which Yoakam has dubbed as a segment for his channel entitled “That Town South of Bakersfield: From Cow Punks to Now Punks”. In 2016, Yoakam released his bluegrass album Swimmin’ Pools, Movie Stars… on Sugar Hill Records. Featuring a band of bluegrass luminaries, this album boasts a collection of reinterpreted favorites from his catalogue, as well as a cover of Prince’s “Purple Rain”. Produced by nine-time GRAMMY winner Gary Paczosa (Alison Krauss, Dolly Parton), Jon Randall (songwriter of “Whiskey Lullaby”), and Yoakam himself, and mixed by Chris Lord-Alge, this album reflects the love for bluegrass music that Yoakam developed at an early age in Kentucky and that has inspired him for many years thereafter. In addition to his musical career, Yoakam is a formidable film and television actor who has appeared in over 40 feature films, including Sling Blade and Panic Room. In 2016, he recurred in David E. Kelley’s Amazon series Goliath. Recently, he appeared in director Steven Soderbergh’s film Logan Lucky with Channing Tatum and Daniel Craig. Yoakam is capable of seamlessly melting into his roles and impressively standing toe-to-toe with some of the world’s top thespians over the course of his storied and successful acting career, including Jodie Foster, Tommy Lee Jones, Jared Leto, Forest Whitaker, and Matthew McConaughey.